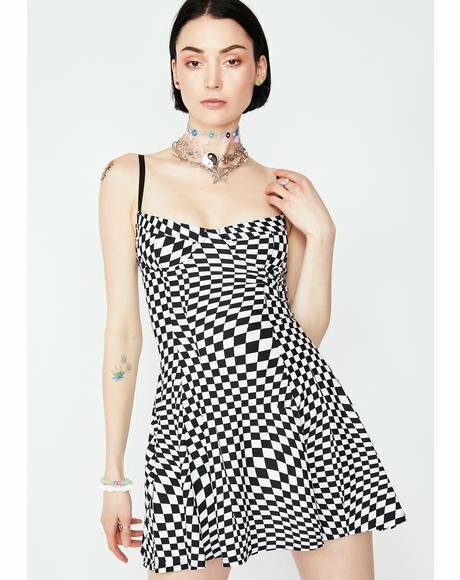 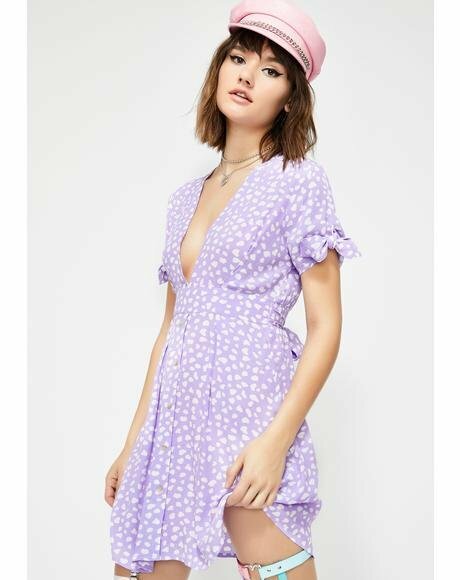 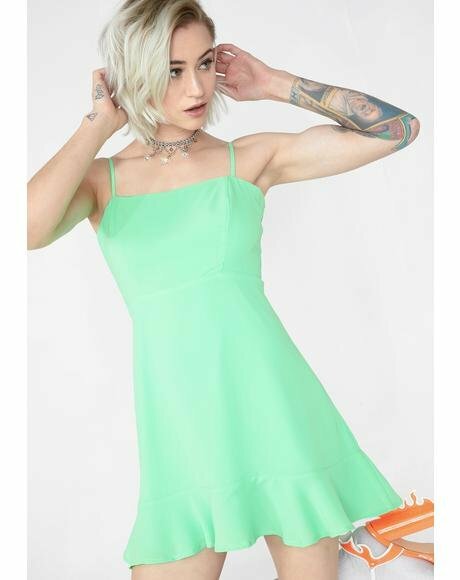 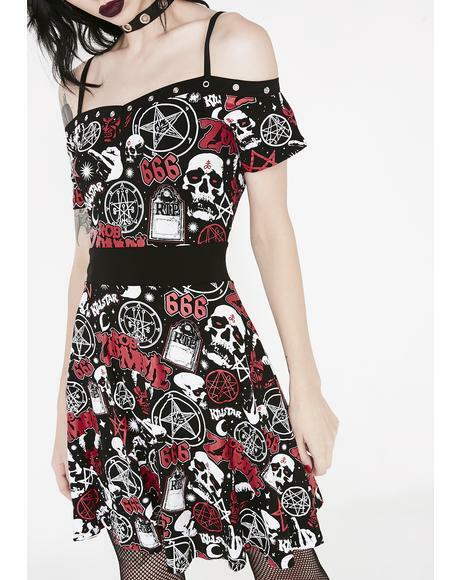 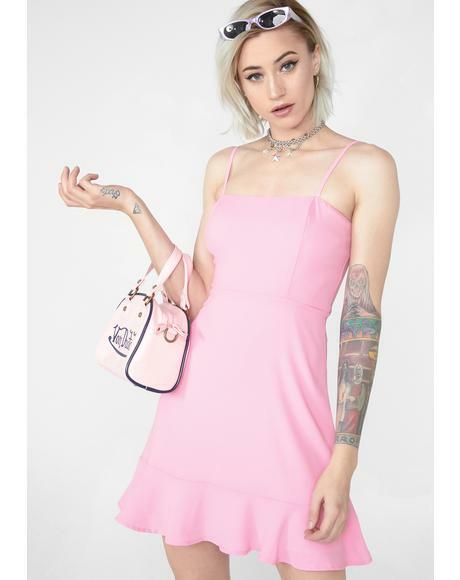 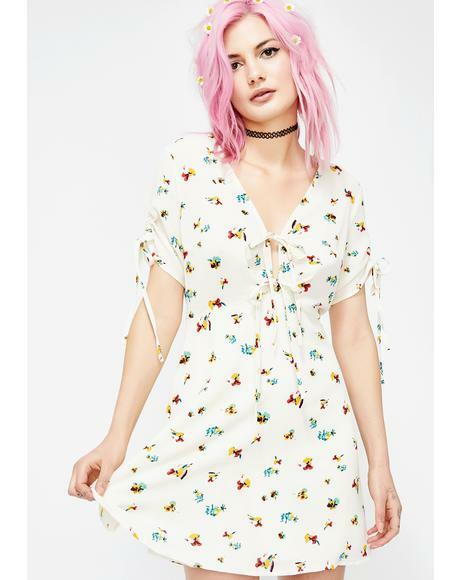 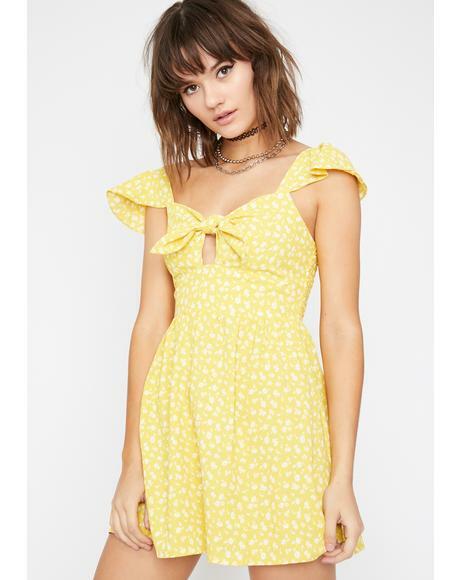 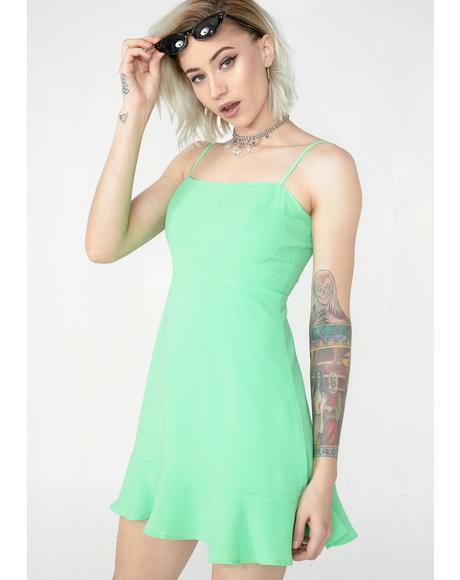 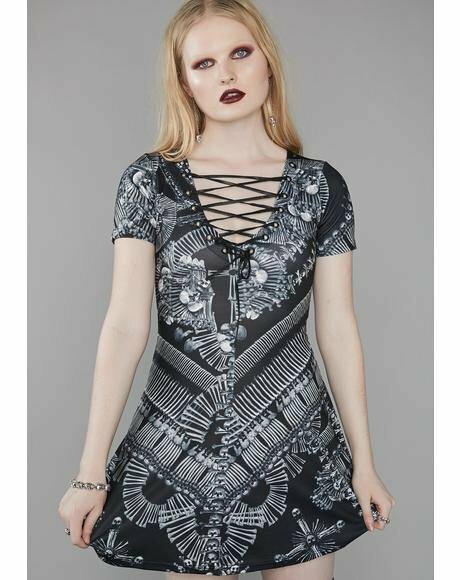 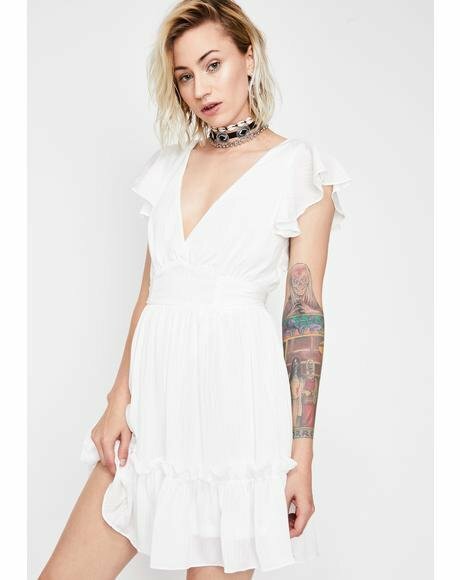 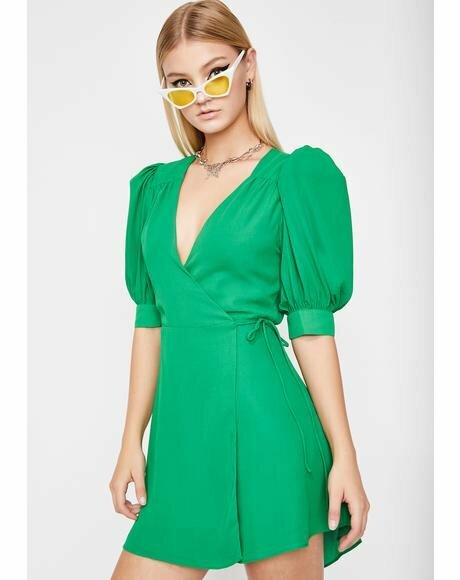 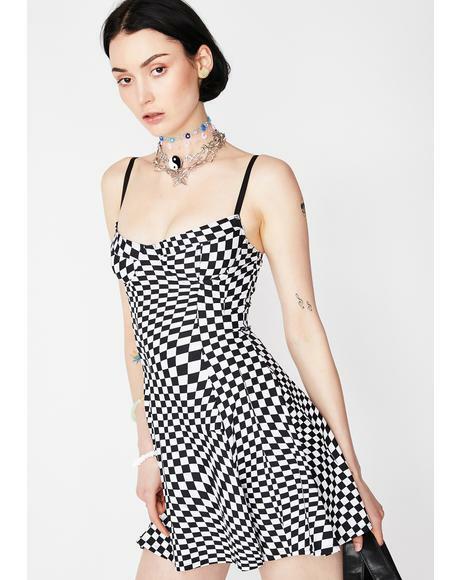 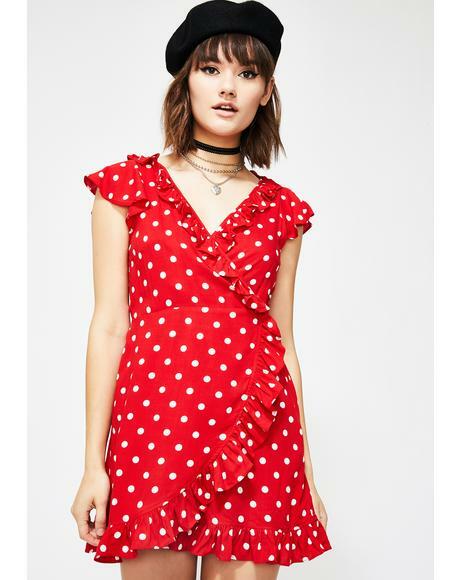 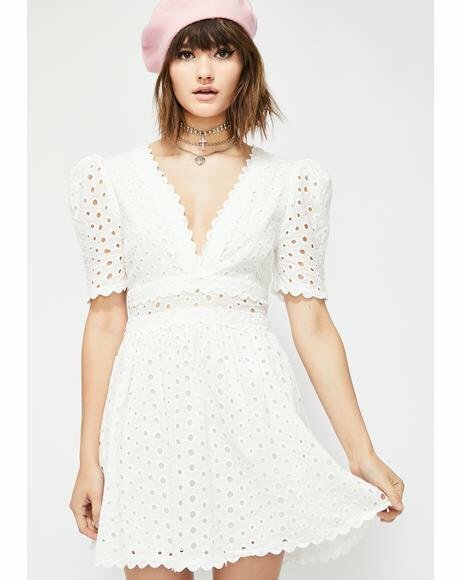 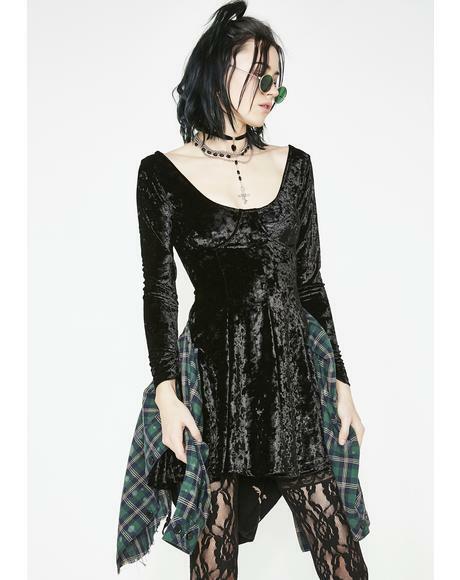 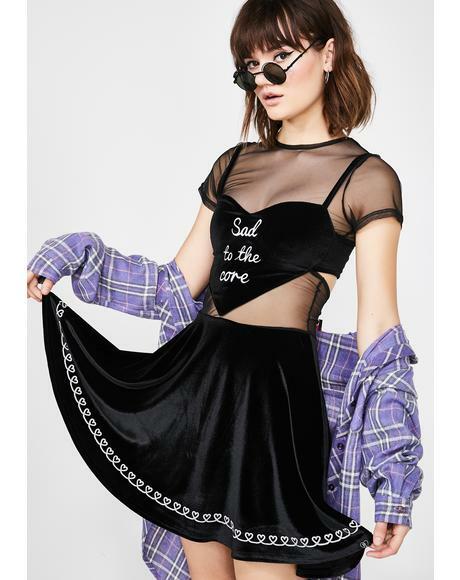 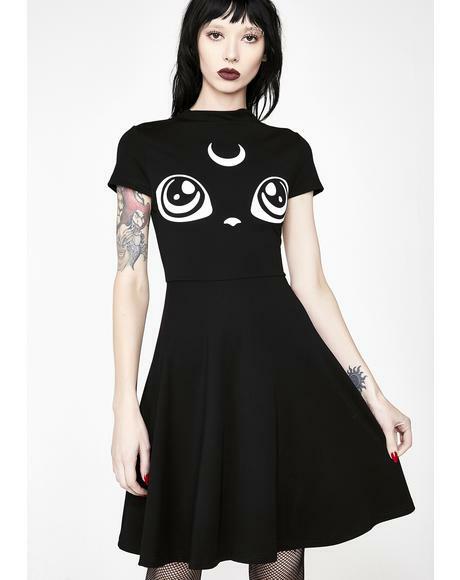 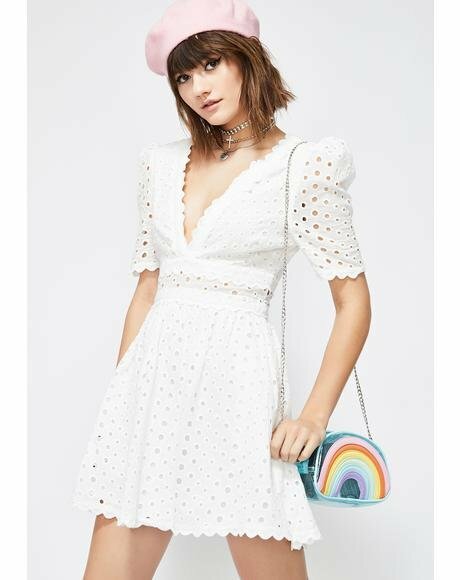 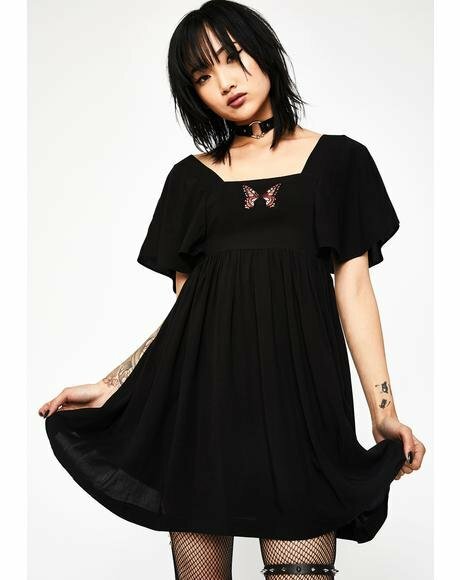 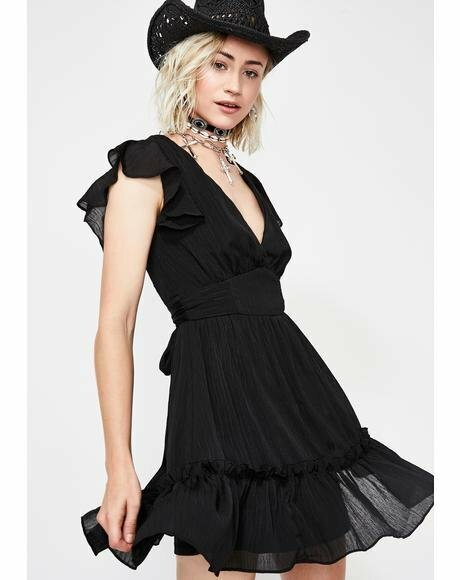 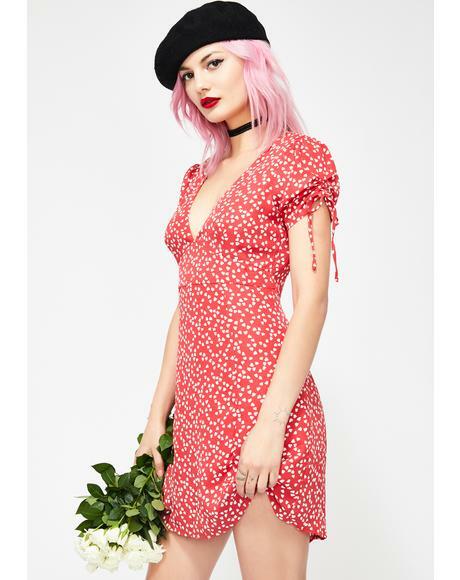 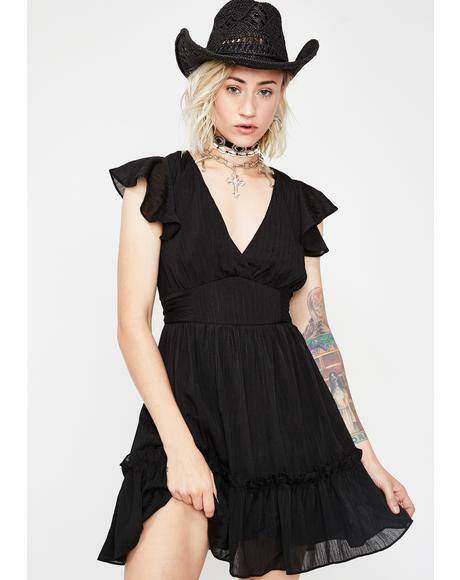 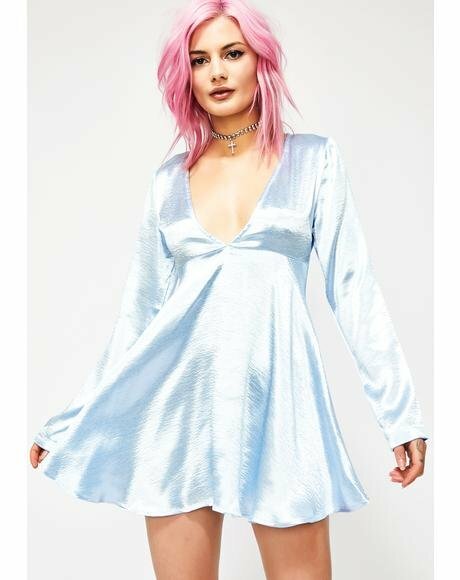 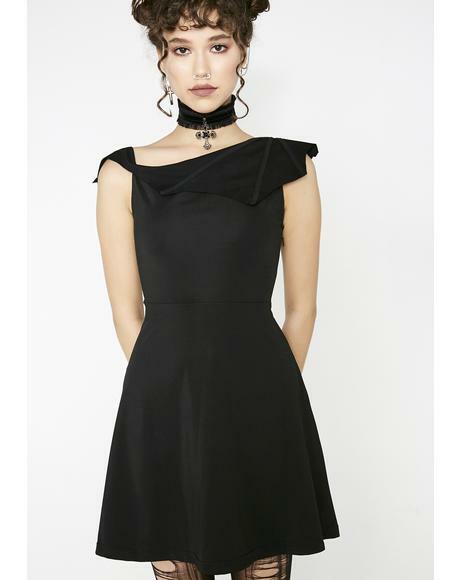 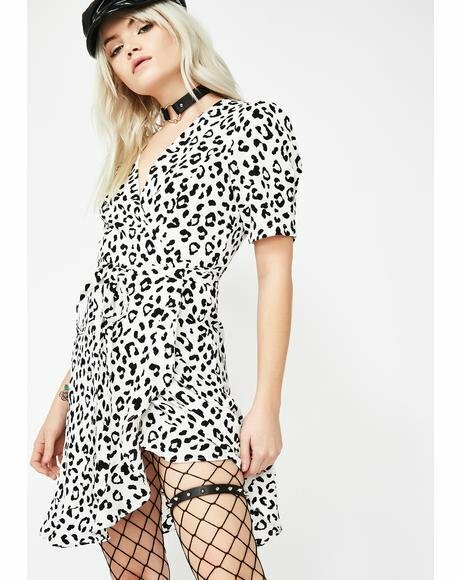 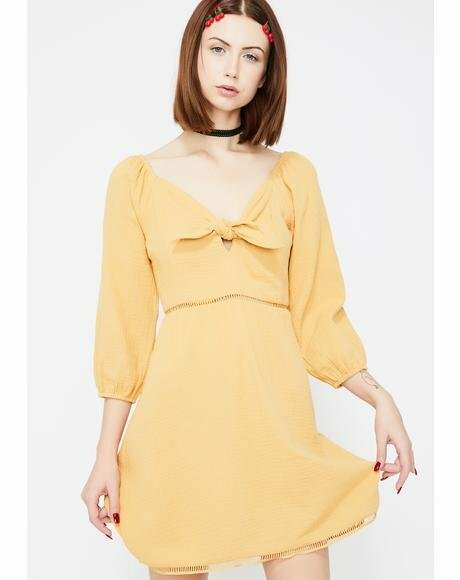 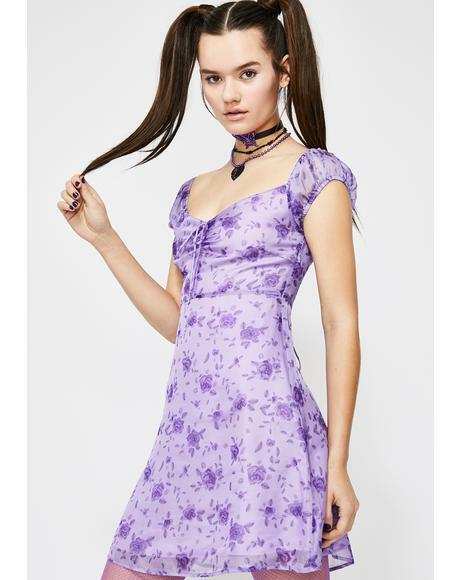 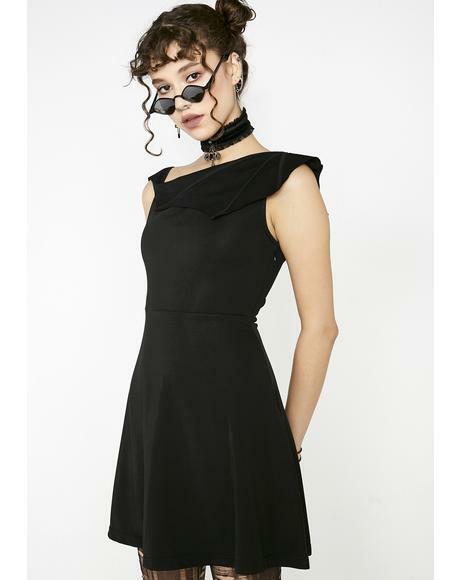 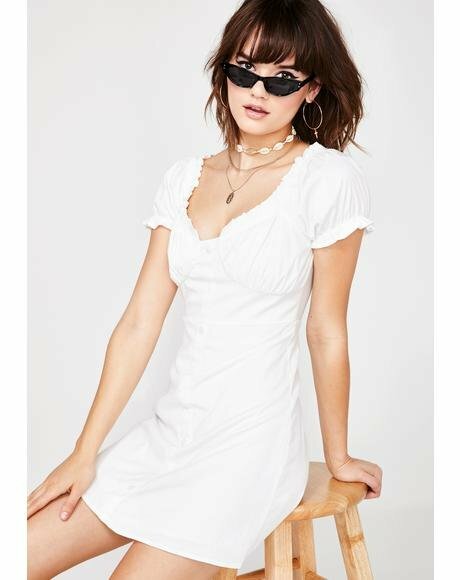 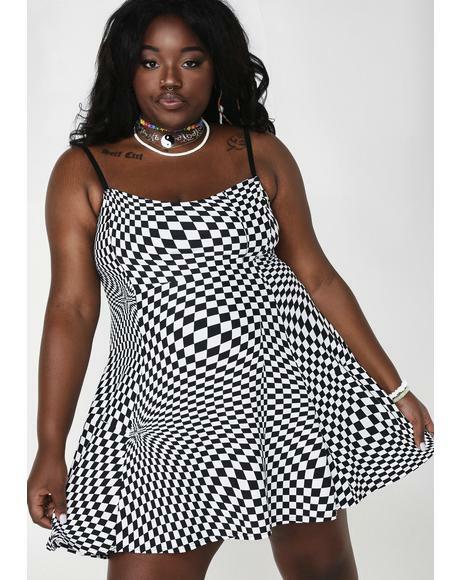 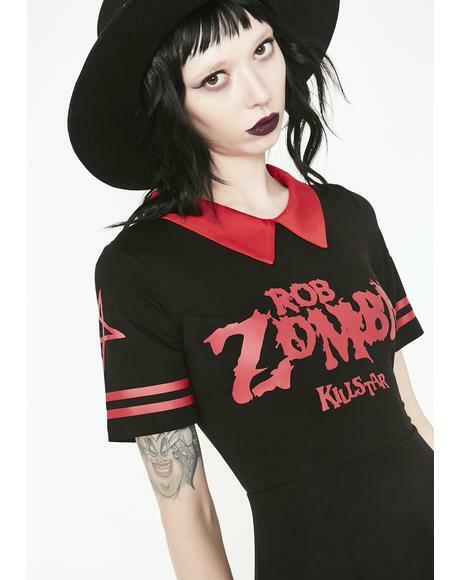 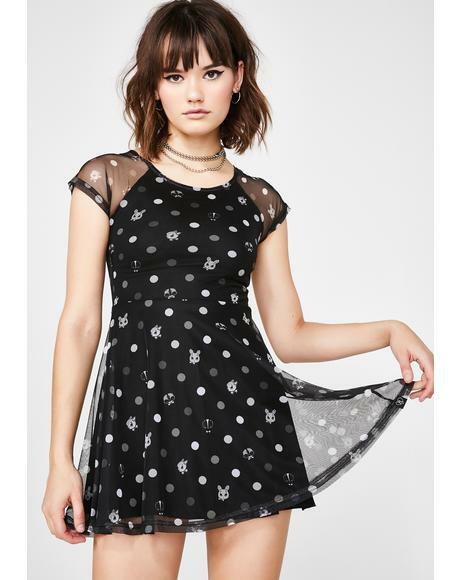 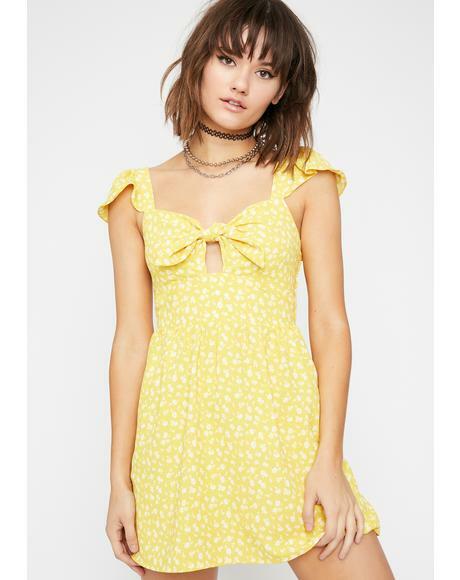 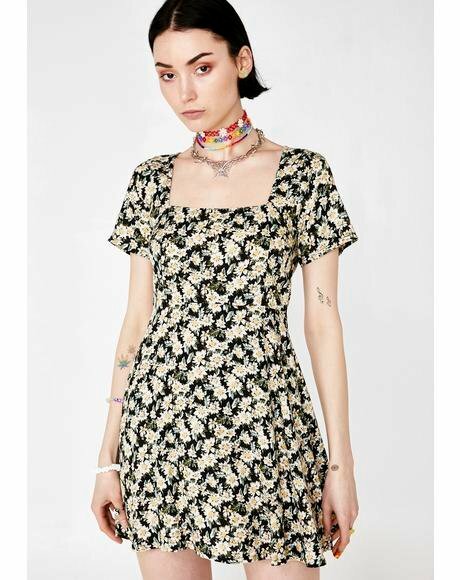 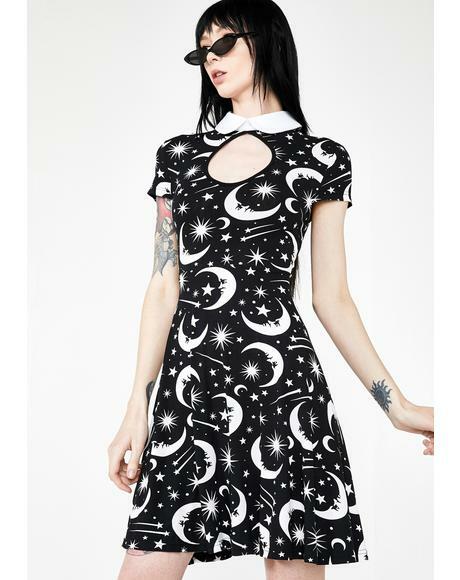 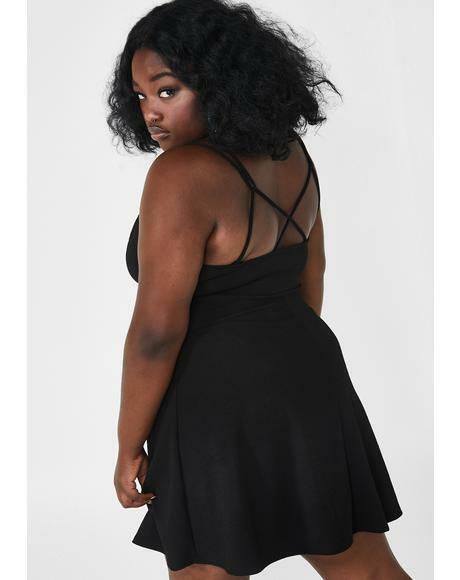 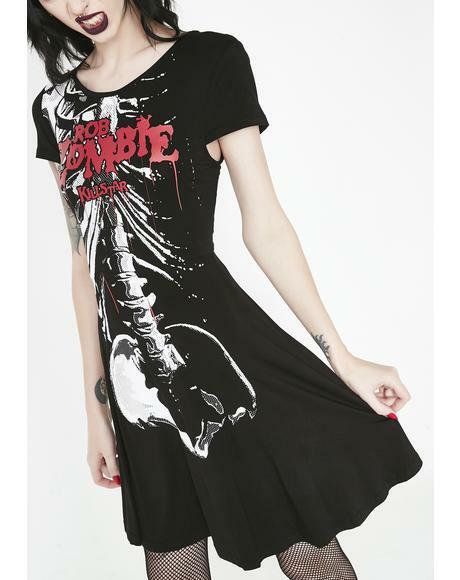 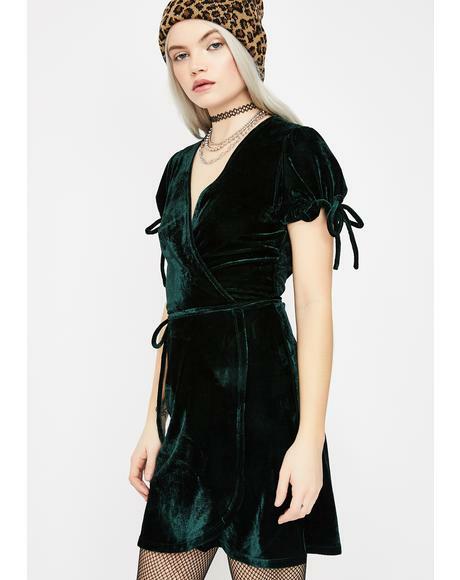 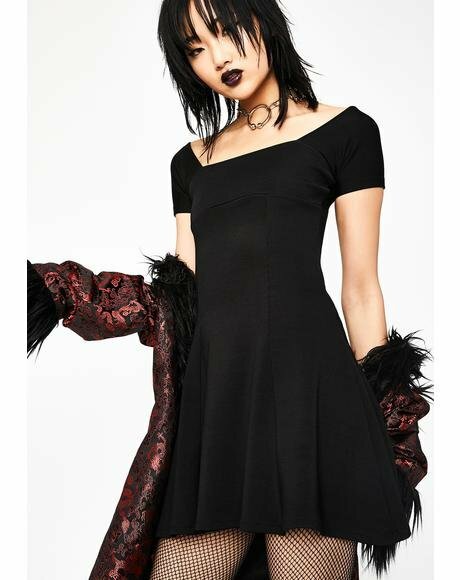 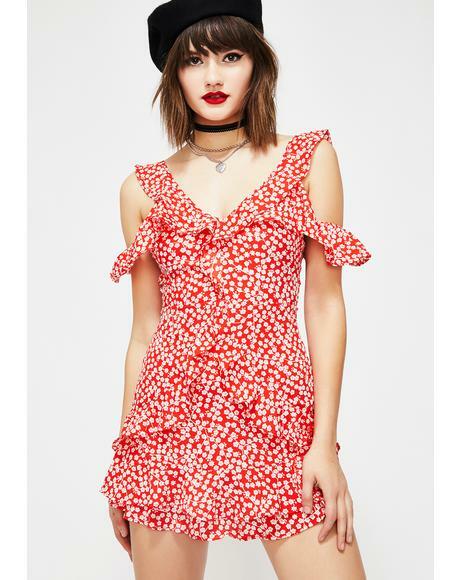 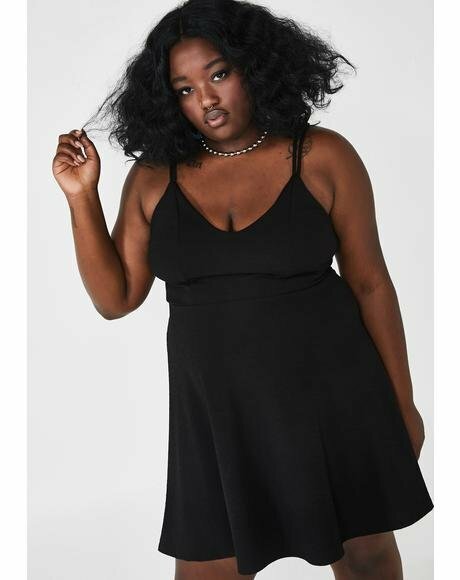 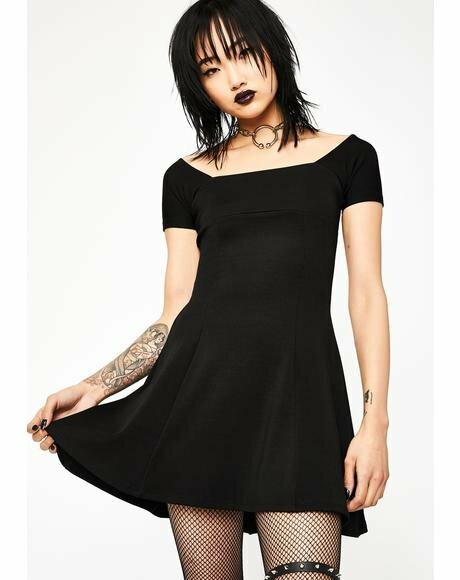 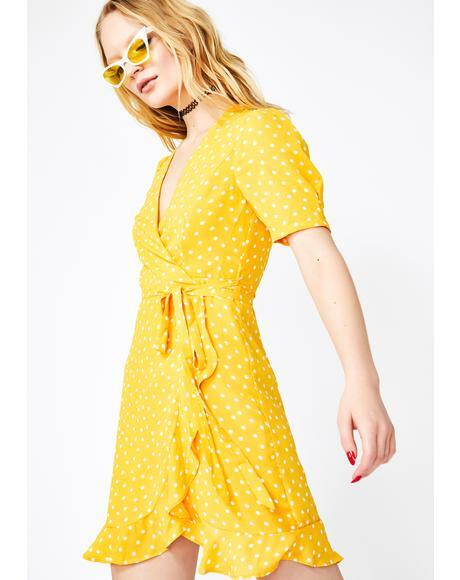 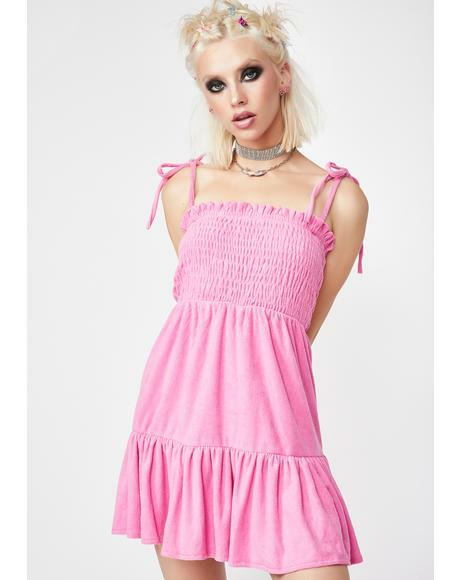 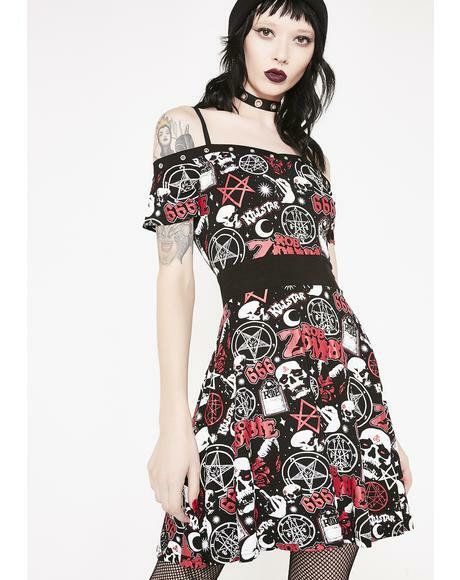 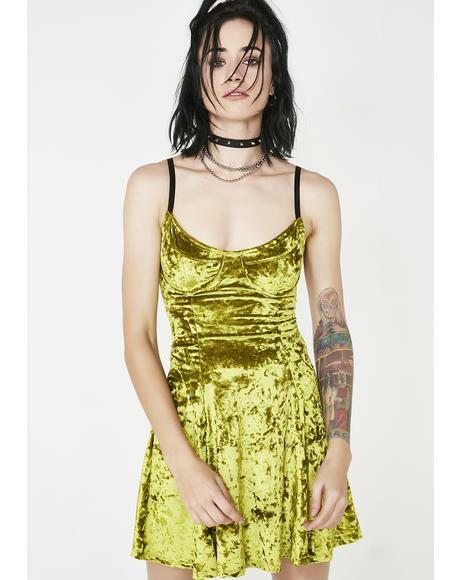 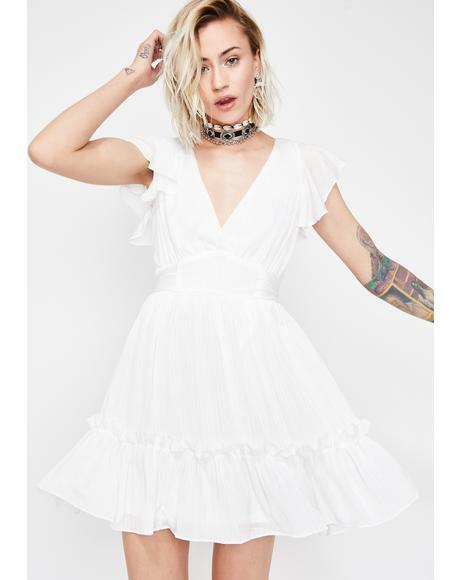 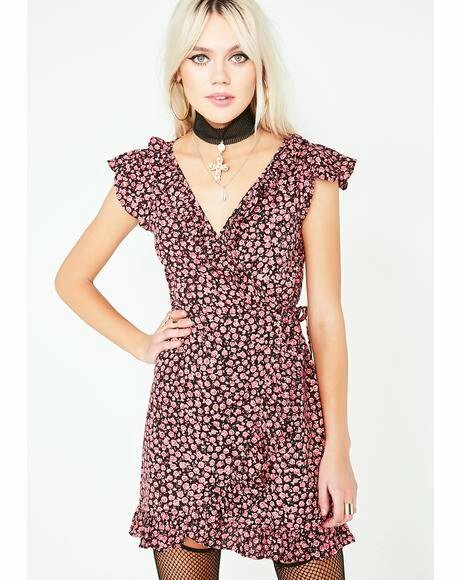 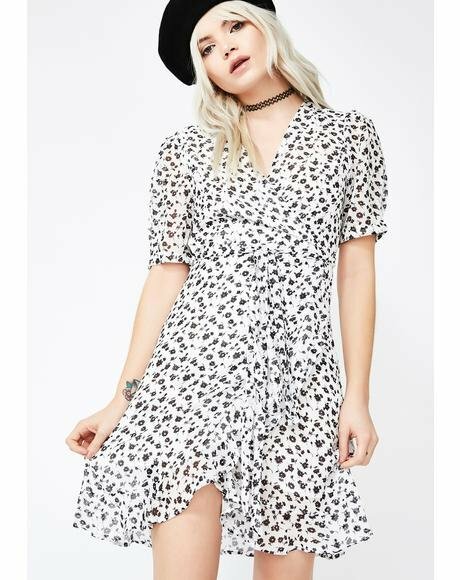 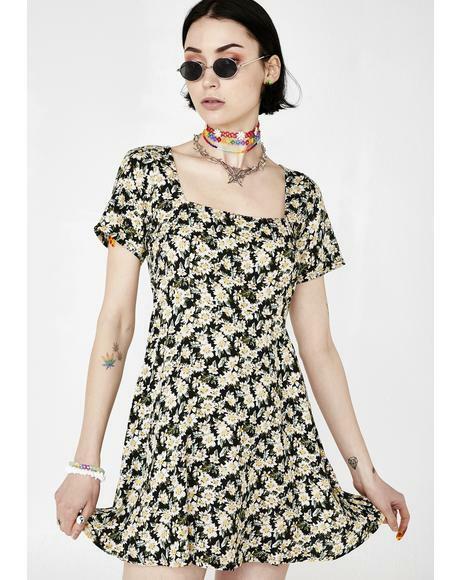 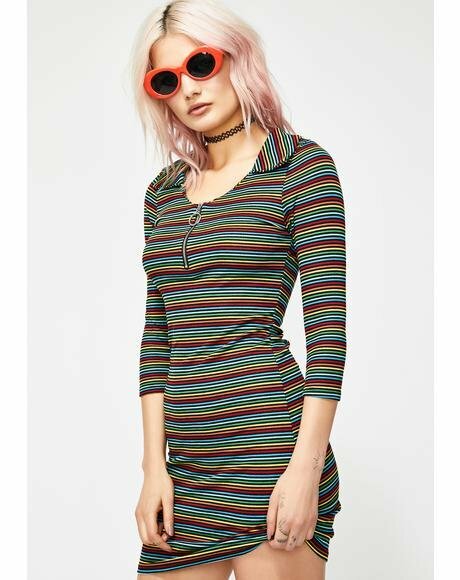 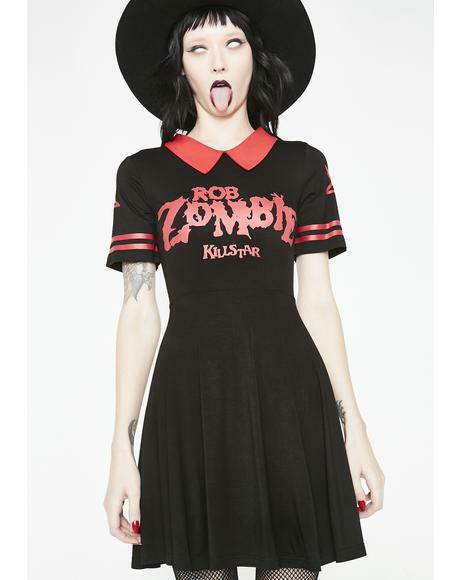 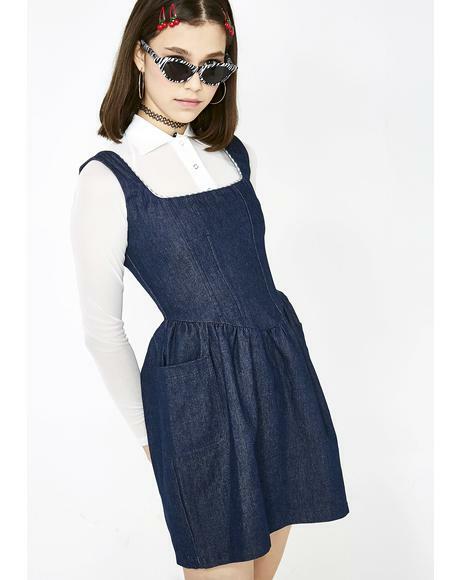 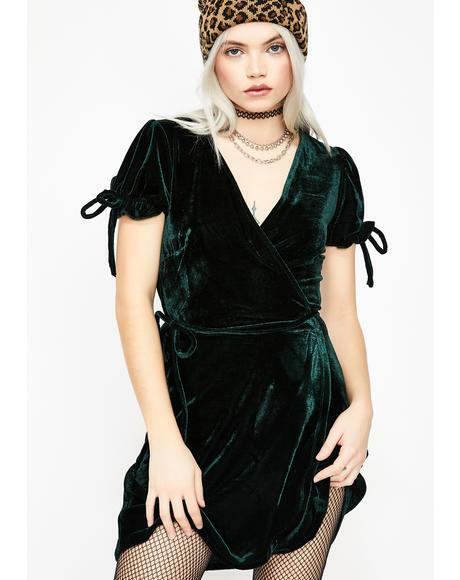 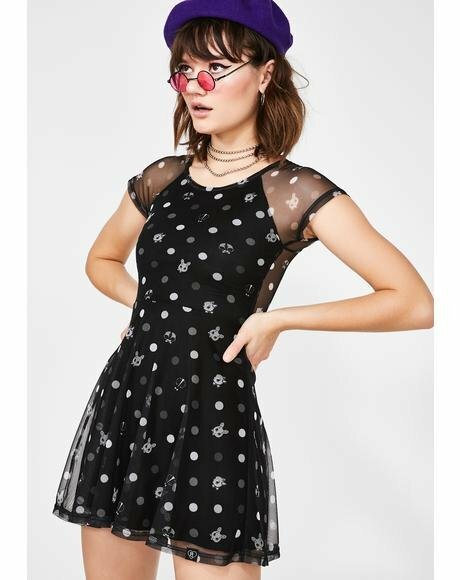 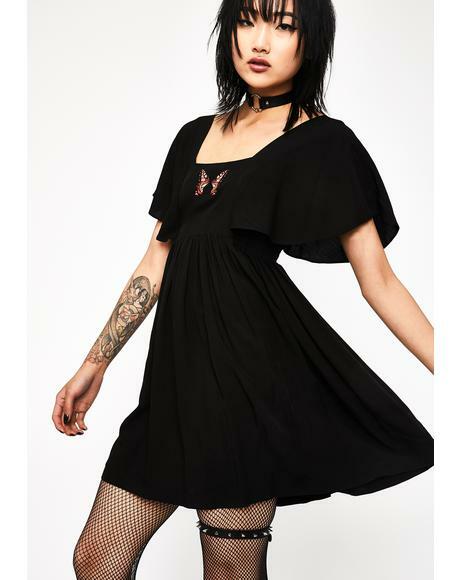 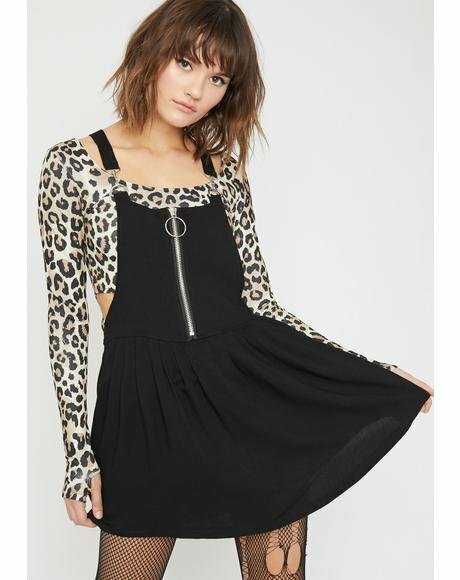 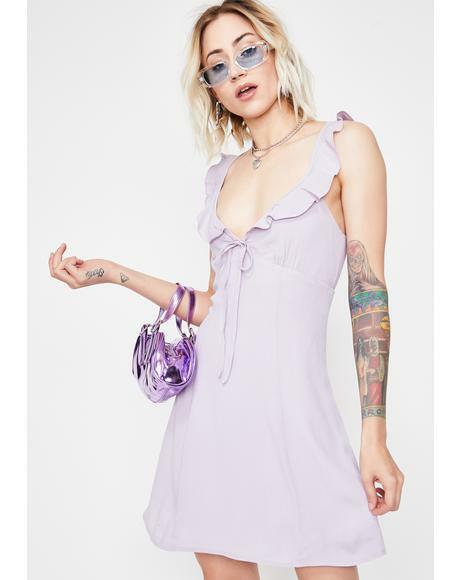 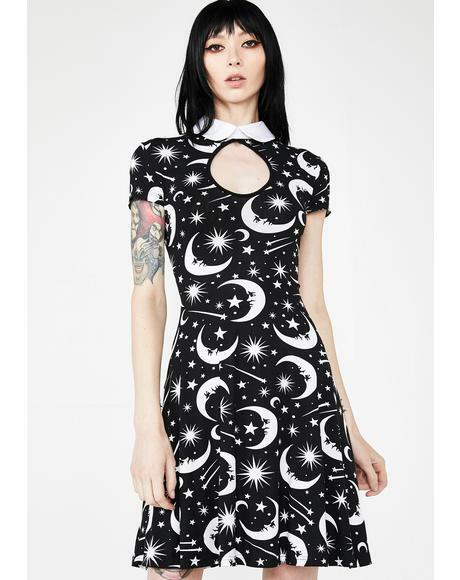 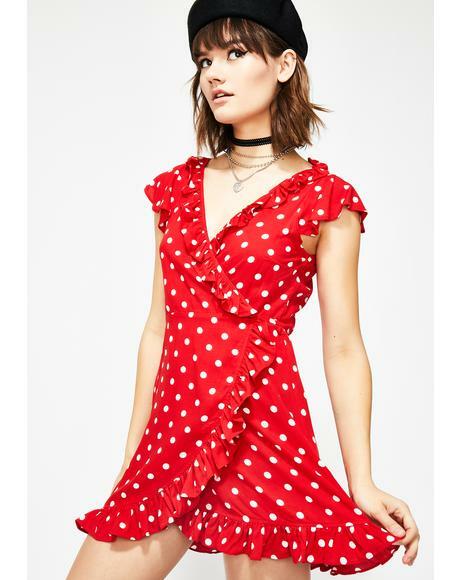 Killstar Doll Dress cuz on Wednesday we wear black! 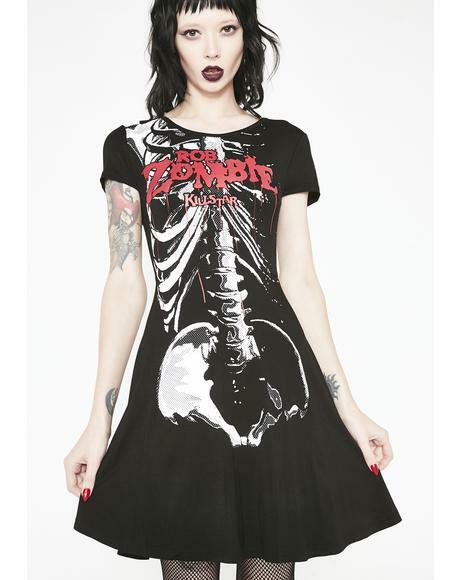 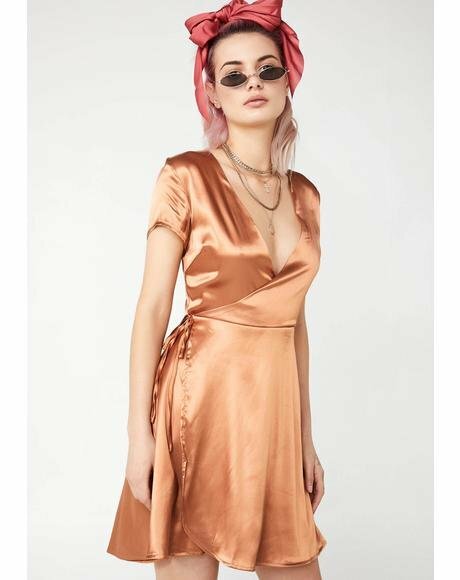 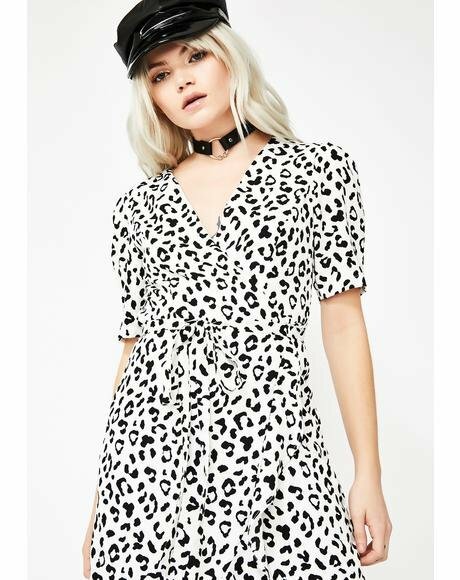 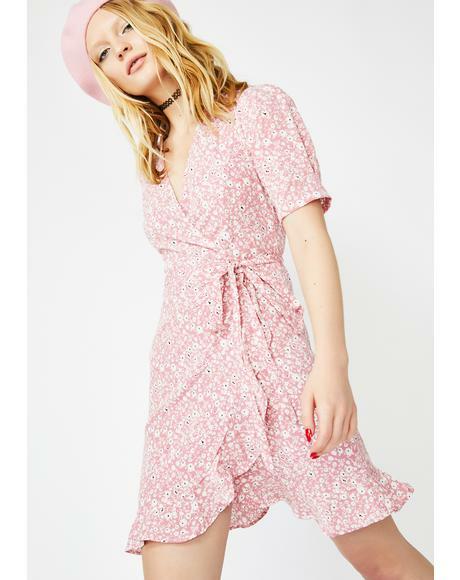 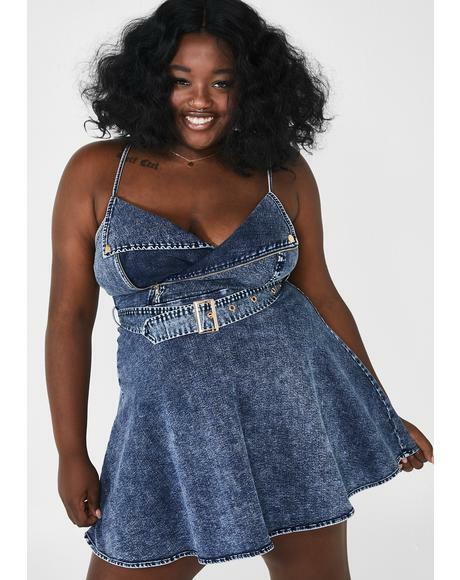 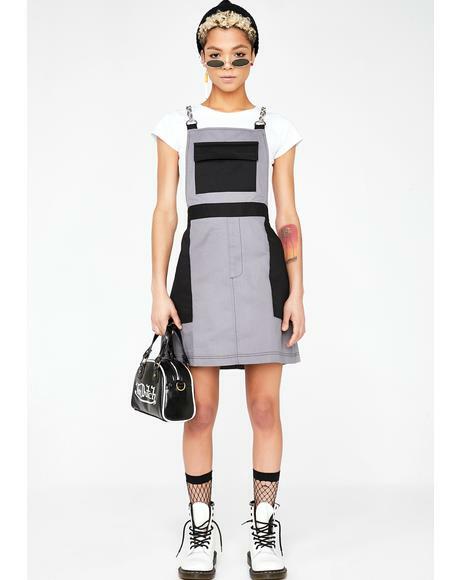 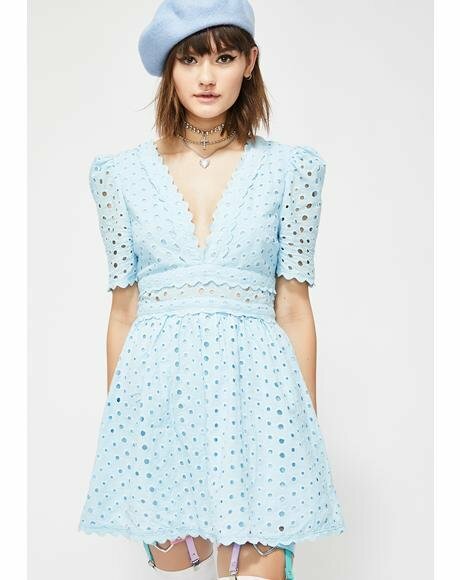 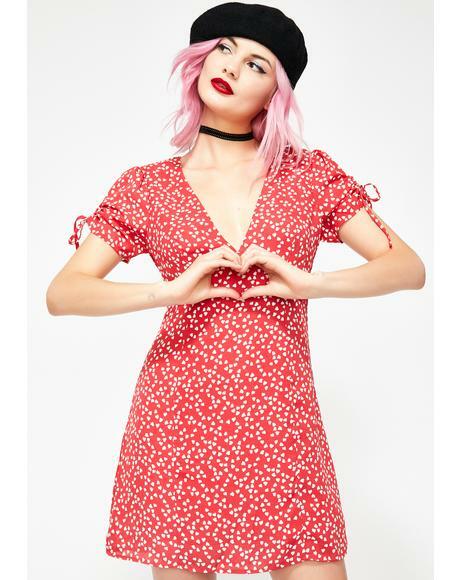 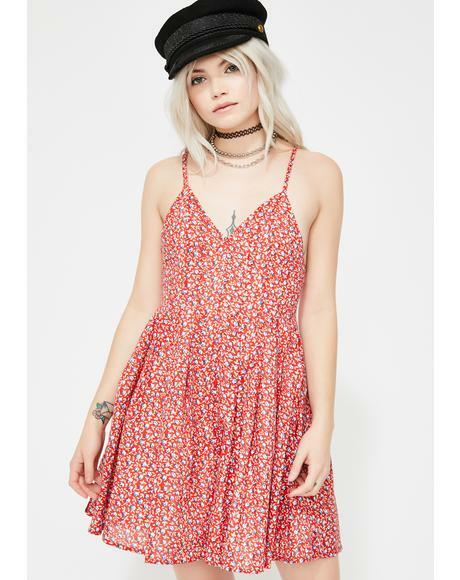 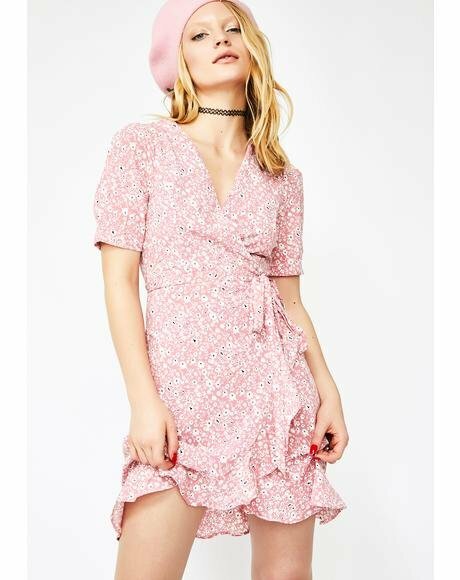 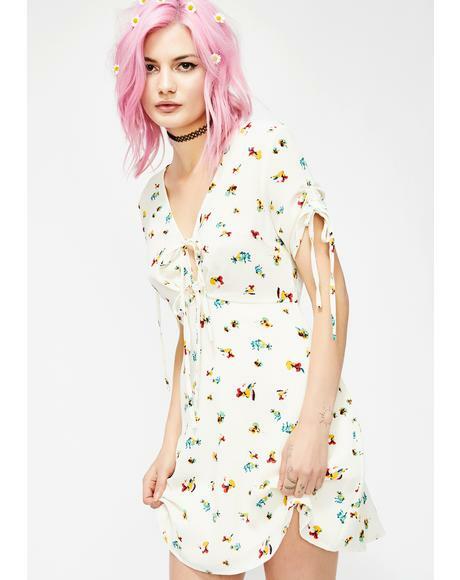 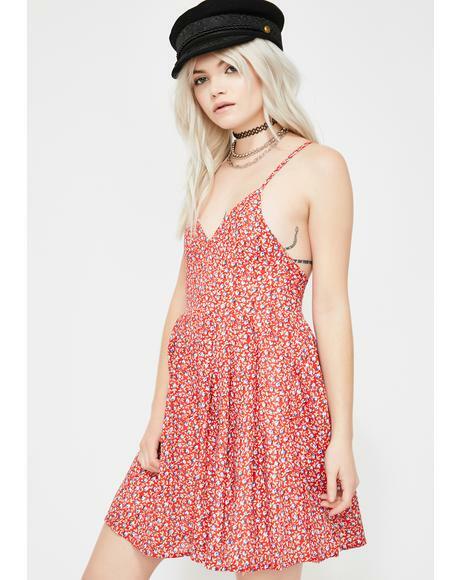 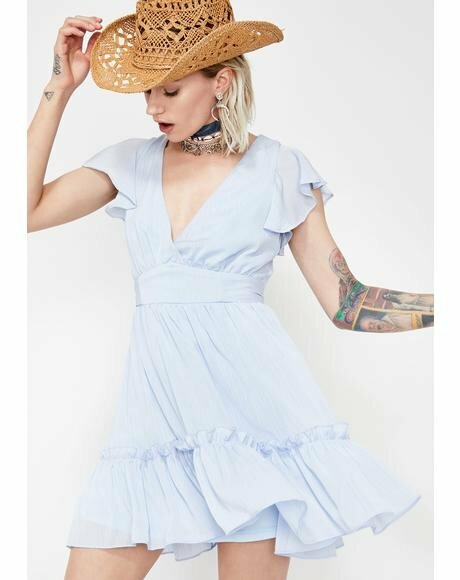 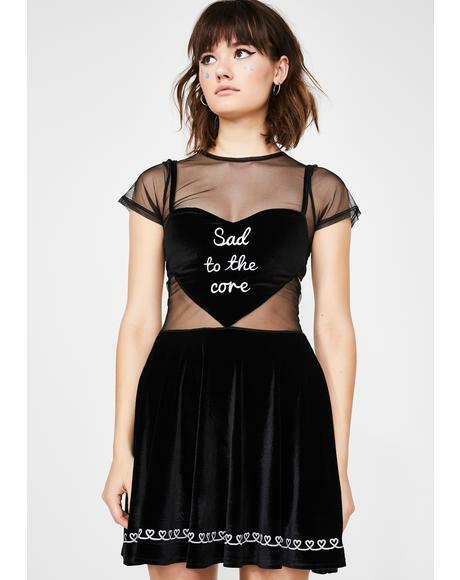 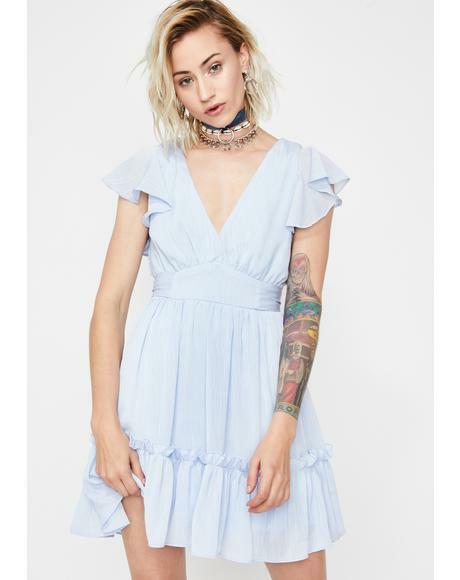 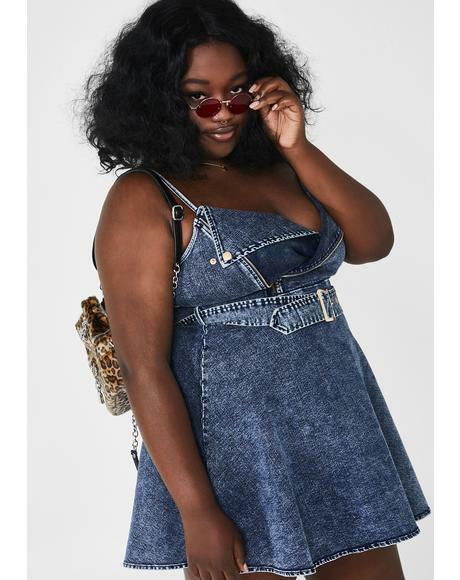 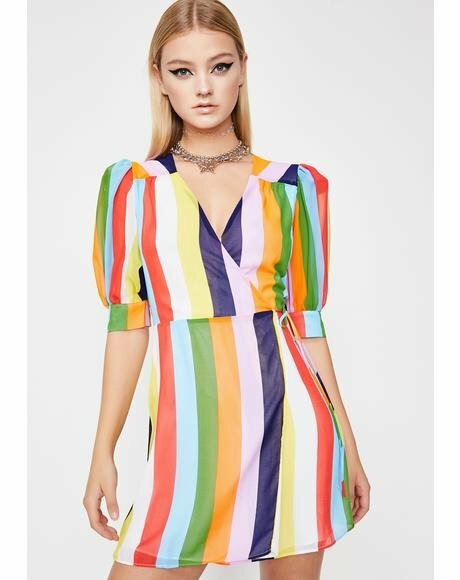 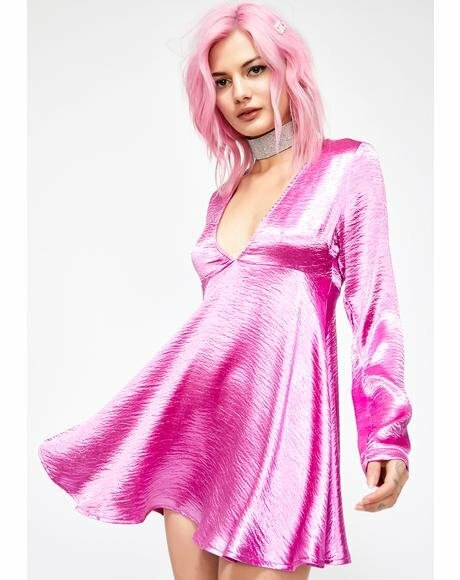 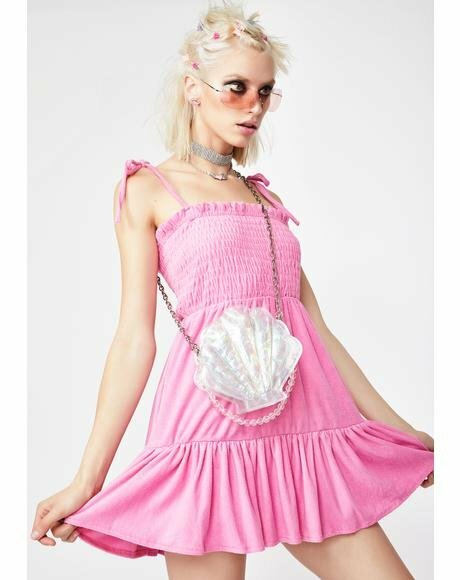 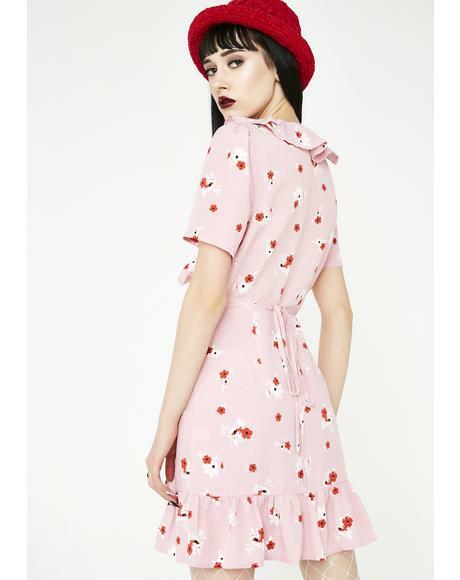 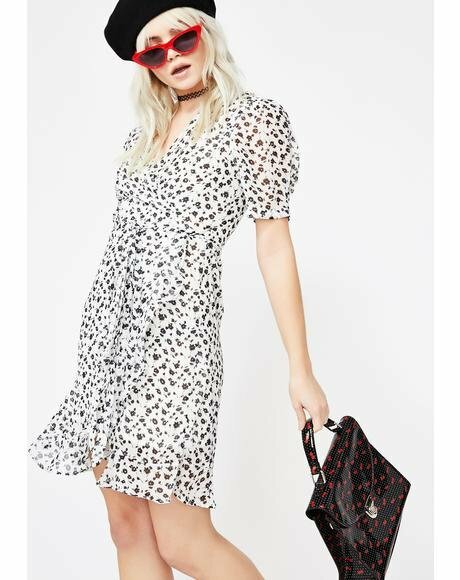 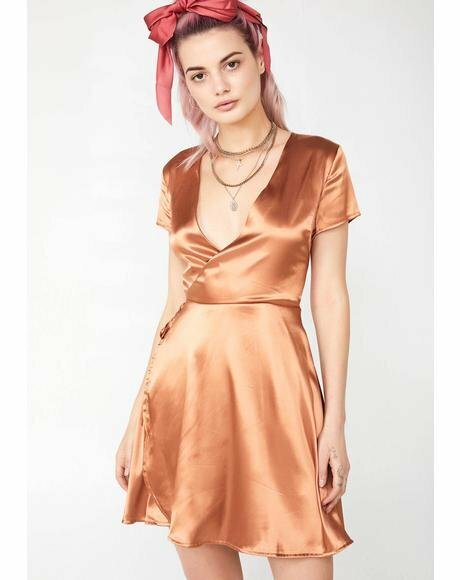 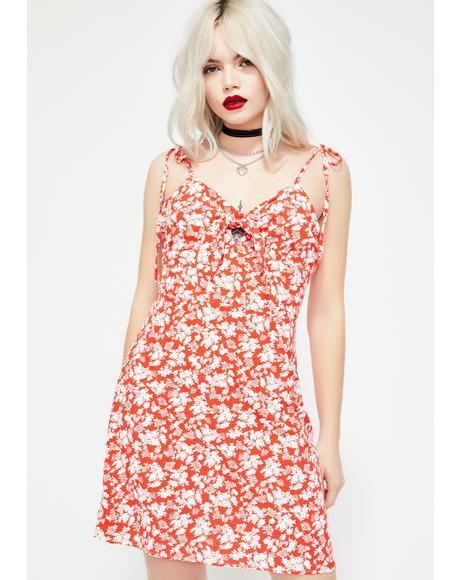 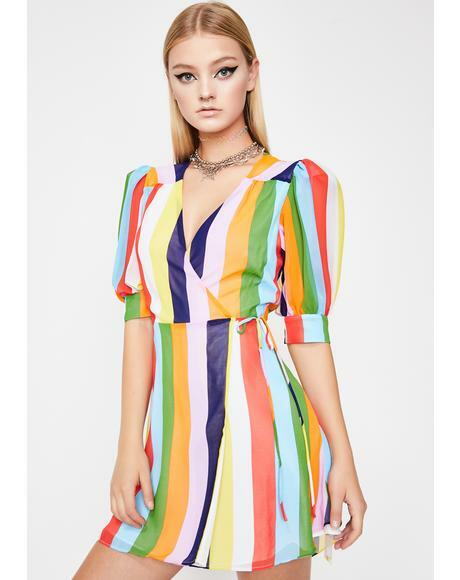 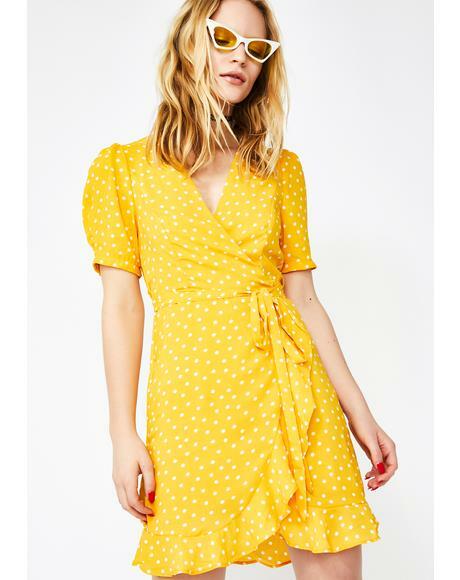 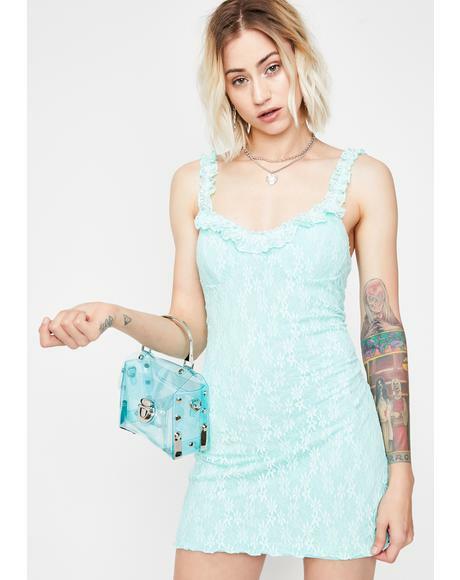 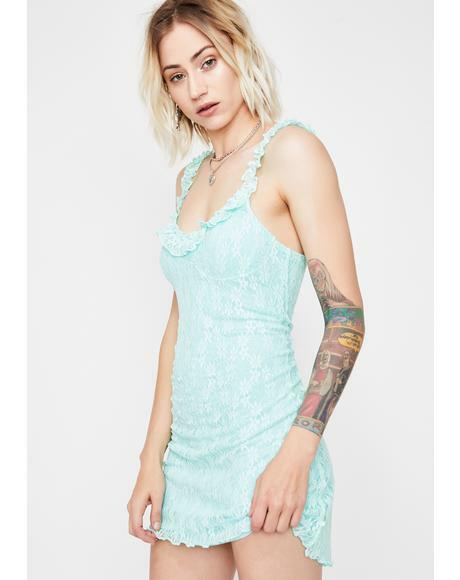 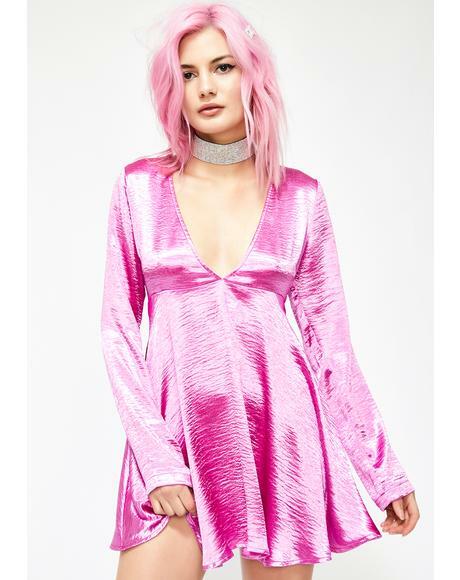 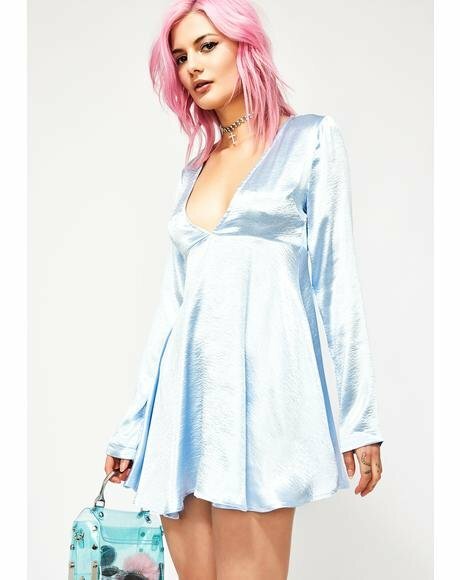 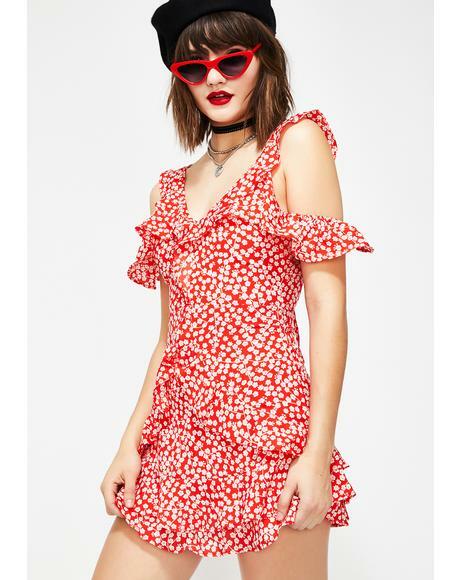 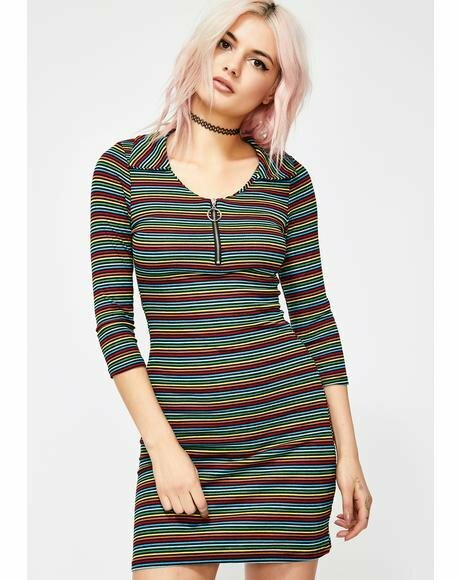 This sik dress doesnt need a special day fer yer eccentricity, babe. 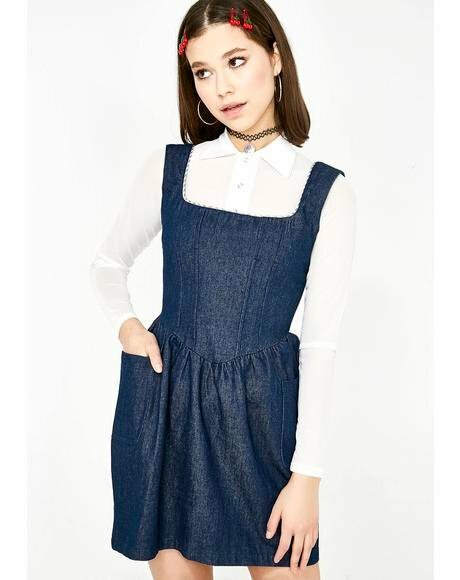 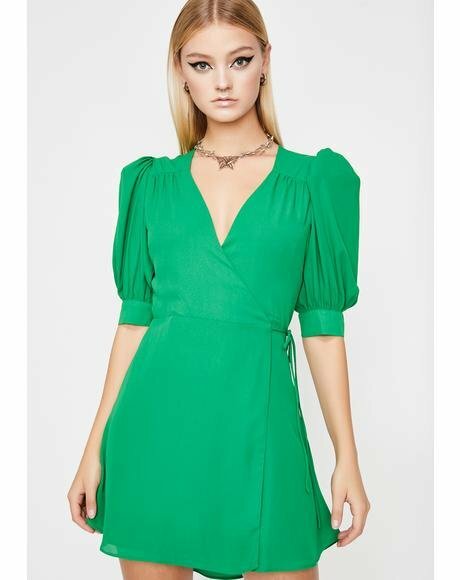 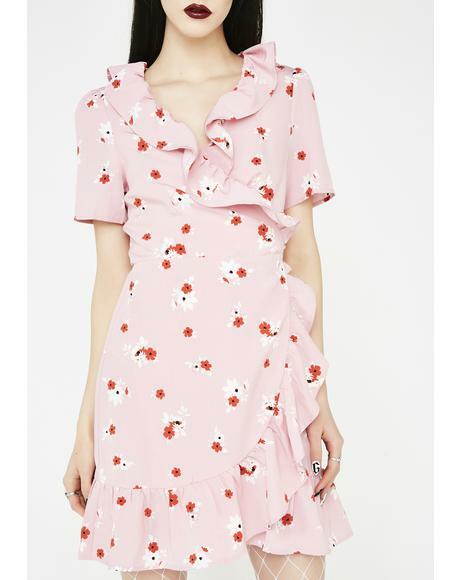 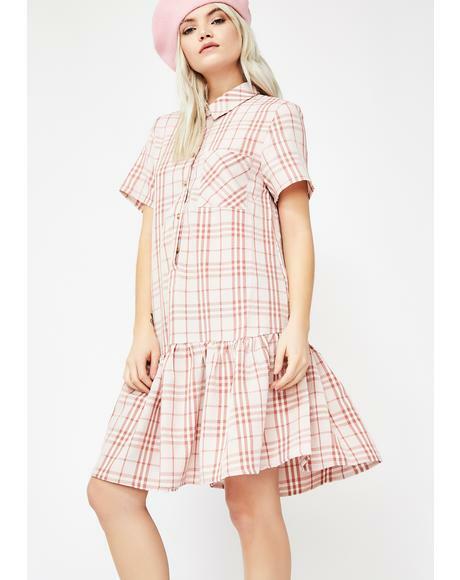 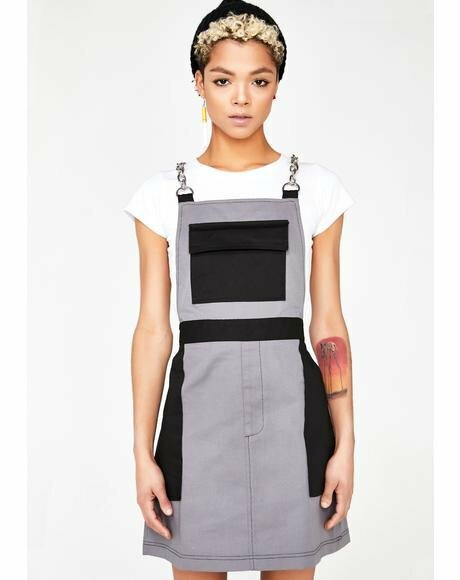 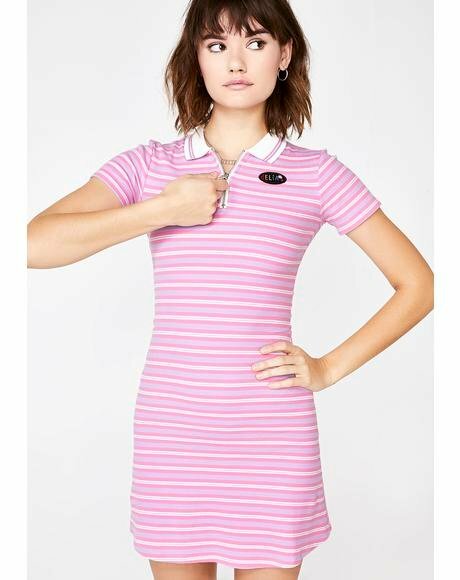 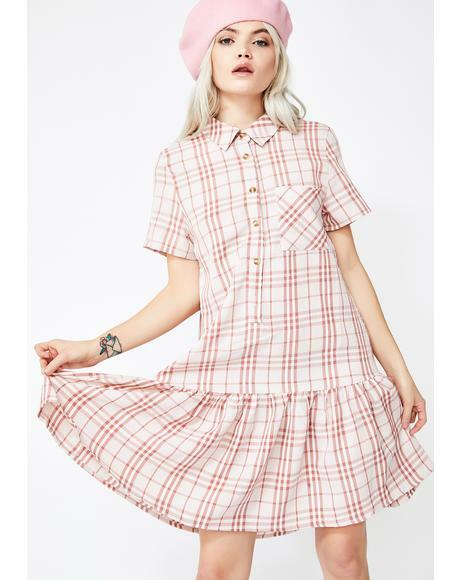 Featuring a tailored dress that meets all yer quirks with its signature flat n pointed collar, front buttons, and ribbon waist detail. 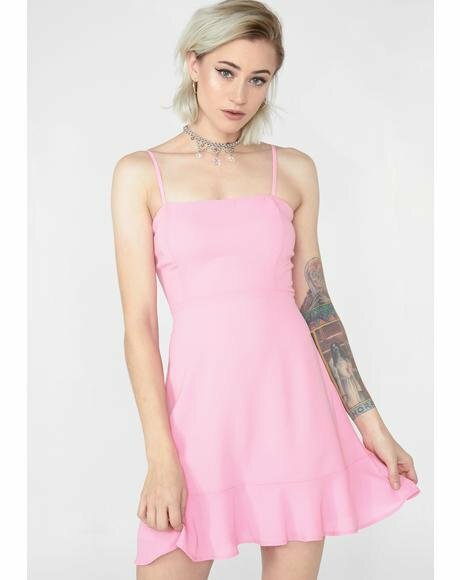 Super soft to touch, this skater style BB has princess paneling that follows yer curves and a pleated bottom fer humbling flair thats all complete with a back zipper closure.